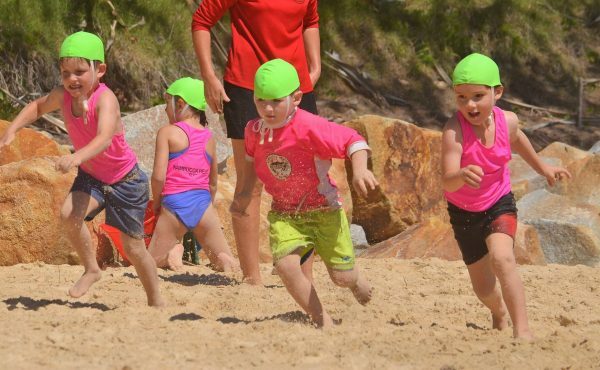 EACH YEAR OVER 30,000 KIDS TAKE PART IN AUSTRALIA'S NIPPERS PROGRAM. Please remember if you are a new member to bring your nippers birth certificates. 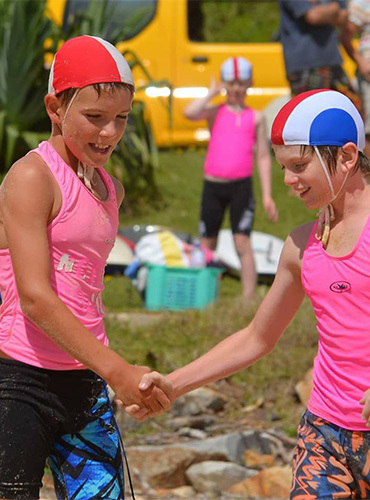 Each year more and more kids join Nambucca Nippers, come meet new friends, ones that last a lifetime. 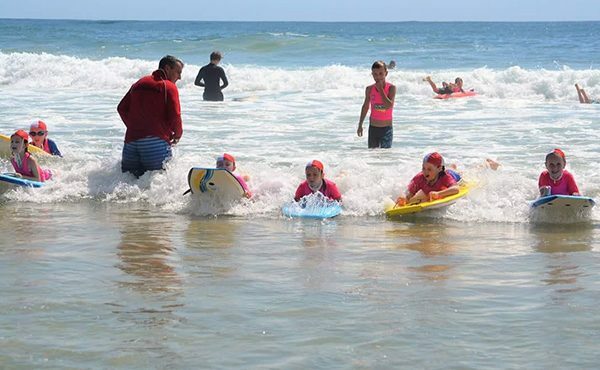 Nambucca Nippers can teach your kids how to read surf conditions, improve their swimming skills and even save lives. Encourage your child to be fit and healthy. 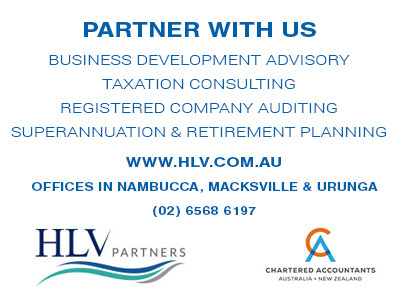 In the Nambucca Nippers program, we teach and promote how to be fit for life. We encourage the whole family to come and take part in the Nippers program, volunteer and help your kids and their friends to participate. Nippers is about learning new life skills, including first aid, gaining confidence, so your child is water safe. But most importantly its about having fun in a safe beach environment. If you are new or returning member you can sign up online or by completing the membership form and emailing back to us. Our registration days for 2018 will be Sunday 16 September and Sunday 23 September from 9am – 11am at Nambucca Aquatic Centre. Only use membership form if you are not signing up online! If you and your family would like to join us participating in Australia’s most iconic sport, please let us know. 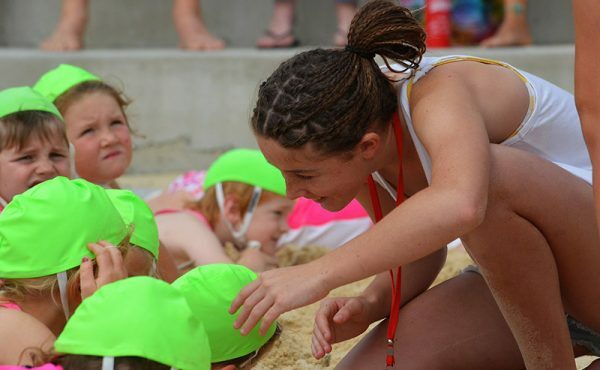 Nippers is much more than just a sport, it’s an opportunity for your children to learn the basics of surf life saving. Children from the age of 5 to 14 can participate every Sunday during the season, for activities which last about one and a half hours, older Nippers travel to other nearby towns to compete with other clubs. They participate in a variety of water and beach activities like flag-runs, beach sprints, board-paddling, swimming around cairns, and splash and wade events for the younger nippers. 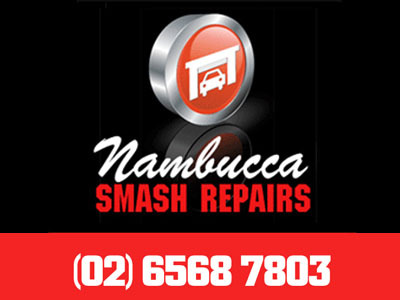 We rely on volunteers to help make Nambucca Nippers enjoyable for all the kids that come every week. We’d like to say thanks. We have over 80 nippers at our club, if you would like to help us – don’t be shy, let us know and we’ll find you a job! We also accept donations no matter how small so we can keep our club running, if you would like to help click on the link below to find out. Our Nippers love Nippers and the reason we can make it all happen is thanks to our wonderful sponsors and donations. We are a nonprofit sporting club and gratefully take any donations from our community. It you can’t spare some change, that’s okay, come along and support our BBQ every Sunday, we’d love to see you there. 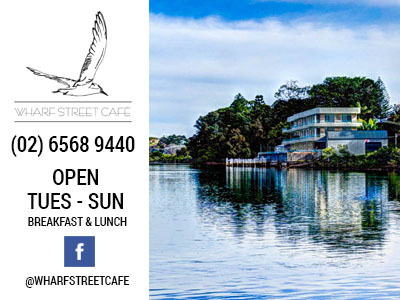 Club days are held in season (Oct-March) on most Sundays from 9.30am. Please like our Facebook page so we can keep you up-to-date about events. Registration Days for 2018 will be held on Sunday 16 September & Sunday 23 September. 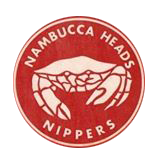 Nambucca Nippers is run by volunteers, if you have a media inquiry please email us and we will respond as soon as possible.